Glowy: Ini Edo in Valentino Multicolored Garavani Ankle Strap Sandals. 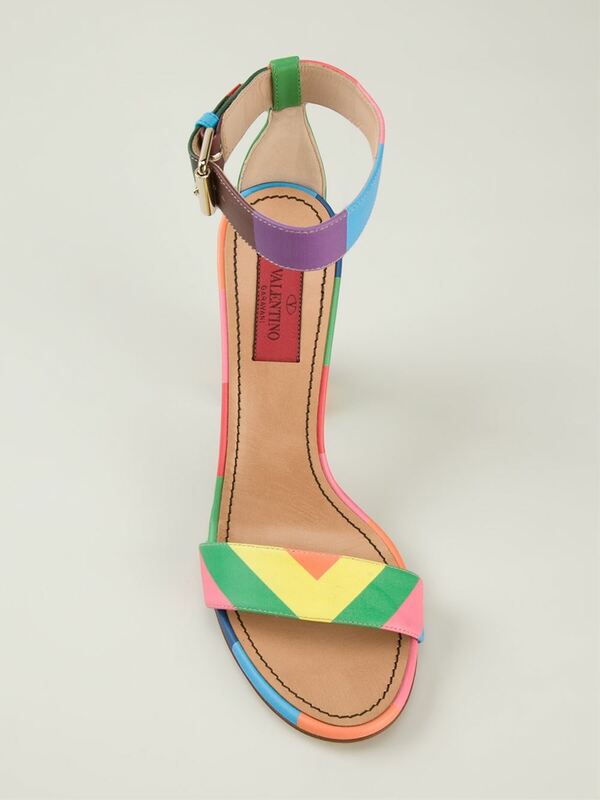 Ini Edo in Valentino Multicolored Garavani Ankle Strap Sandals. 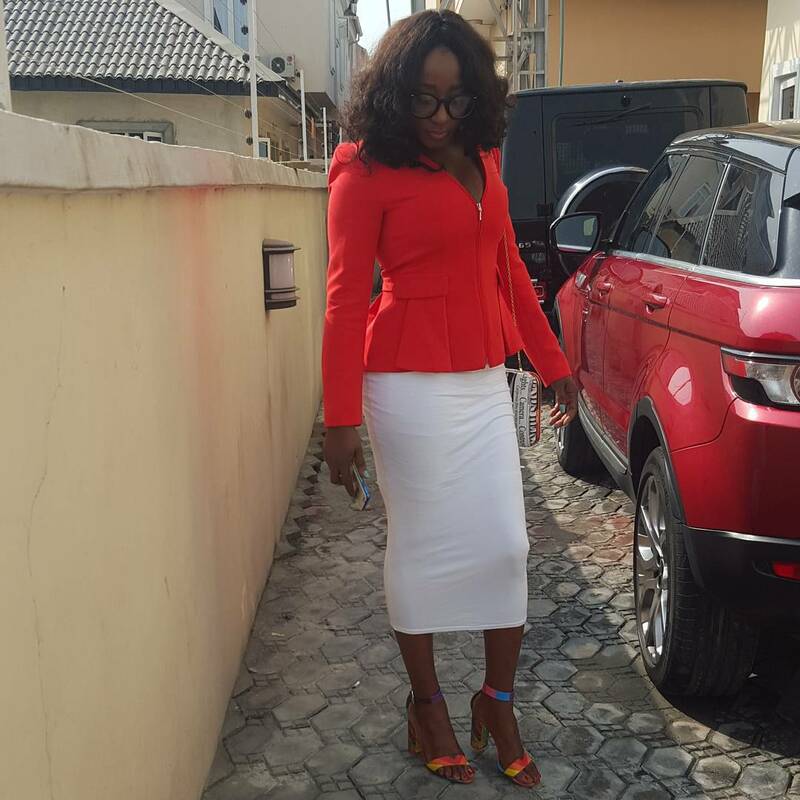 Ini Edo has sure stepped up...are you sure she didn't look at all the talks we had about her, and decided to change? 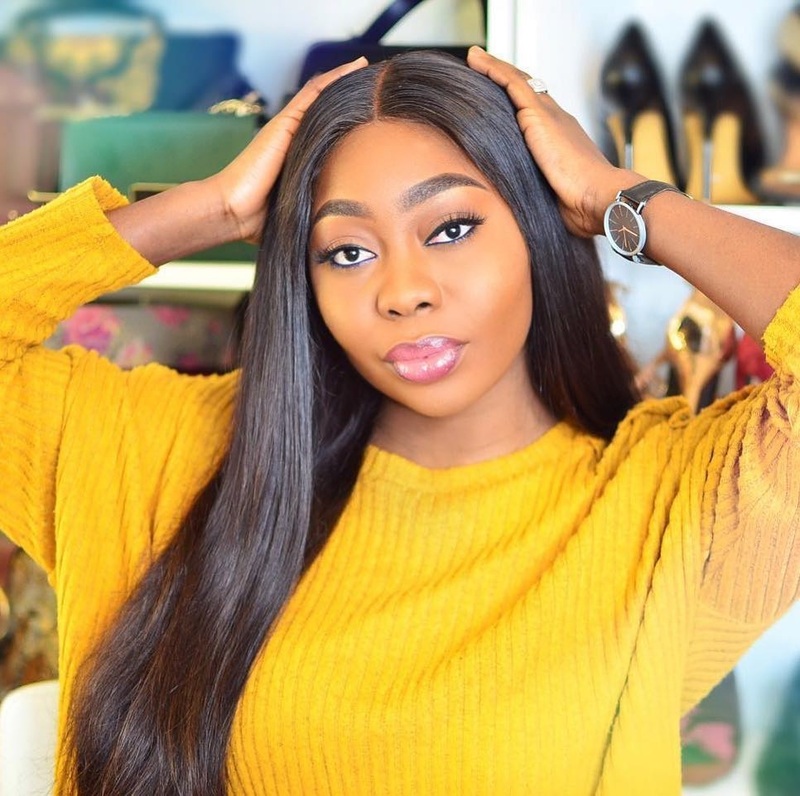 hmmmm am thinking she did..lol... well she rocked this look yester sunday 17 January 2015 which consisted of an orange colored peplum blouse on a white midi pencil skirt and then finished up with a Valentino Multicolored Garavani Ankle Strap Sandals. 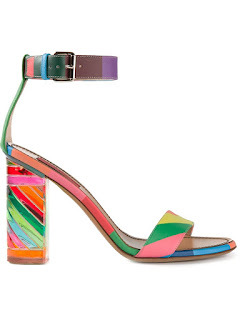 The shoe features a multi colored rainbow leather, an open toe, a brand embossed insole, an ankle strap with a side buckle fastening and a 4 inches high block heel. 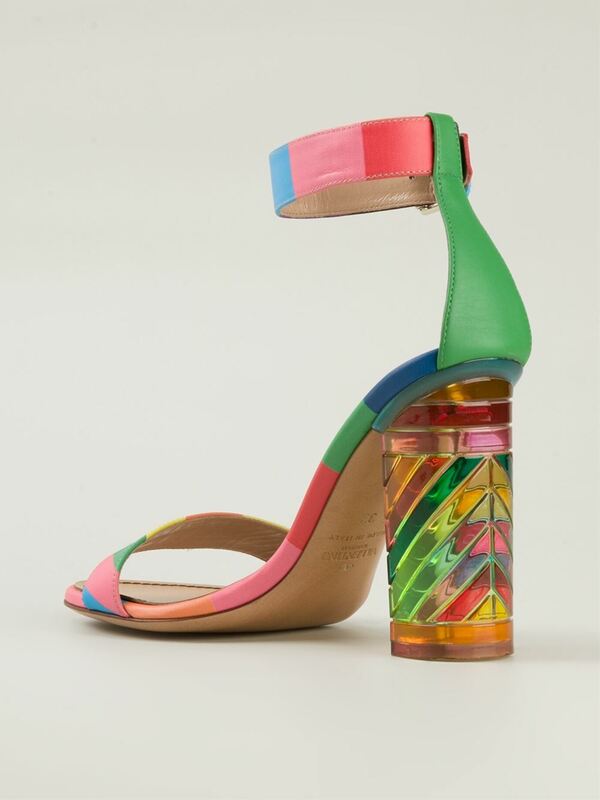 You can pair up multicolred shoes with plain colored ....and yes block heels are so this season....most of the spring collections being debuted by designers, are more of chunky heels.. 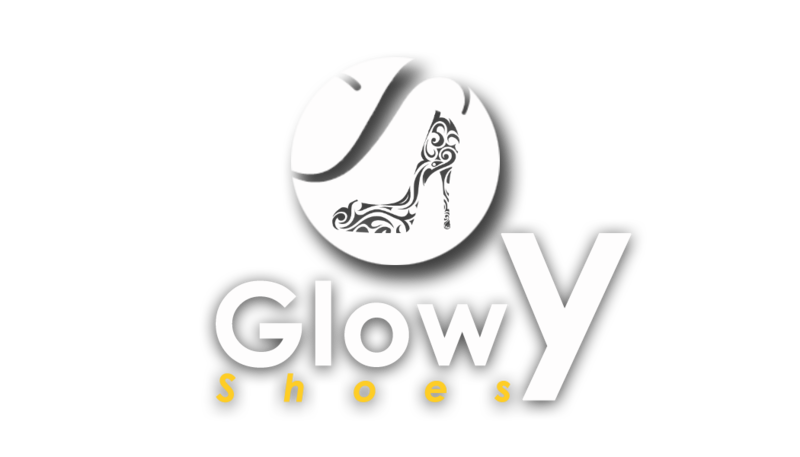 I thought i use to love the shoe styles of Rita Dominic and Adaeze Yobo but now am officilly adding Ini edo to my list...ride on girl..
To be a shoe addict to me biko is not a bad thing..